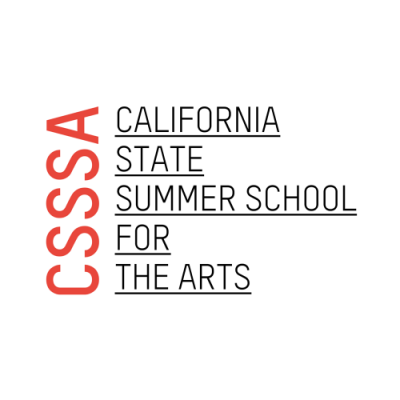 The CSSSA (California Summer School for the Arts Program) is accepting applications for their 33rd annual four week summer program for talented and motivated high school students in California and beyond. Program dates are JULY 13 – AUGUST 9, 2019. Application deadline is February 28, 2019, 6pm.